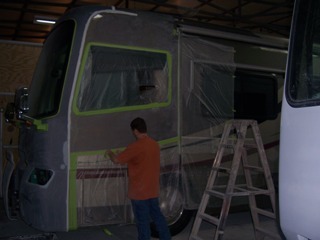 McKinney RV Paint & Body Shop is located at 209 6th Avenue North in Red Bay, Alabama. Head to the right place after a wrong turn. Whether you’re looking for a Full-Body Custom Paint job or just need a few scratches & dents fixed, give Daniel a call at 256-460-9441. Give us a call today at (938) 223-7000! 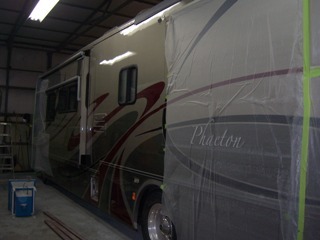 We pay cash for gently used RVs. 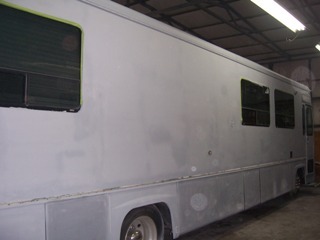 Call Theron at (256) 668-3591 for details. 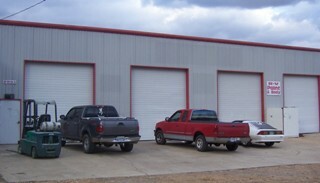 Designed, built, and hosted by Hamilton B.A.S.E., Hamilton, Alabama. ©2019 McKinney RV and Hamilton B.A.S.E.